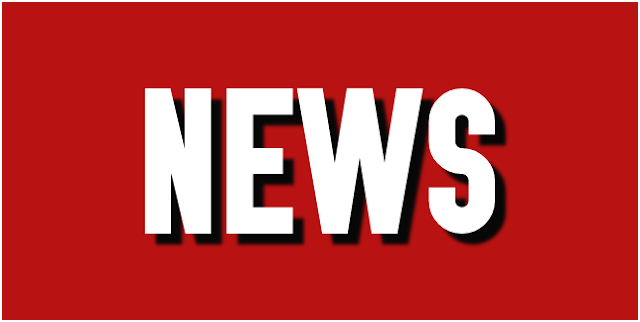 Walsall manager Jon Whitney has spoken to the local press following last weekend's draw with MK Dons, and discussed his desire to fill the void left by the departure of Dean Holden to Bristol City with the Gaffer expecting to make an appointment ahead of next weekend's League One clash with Gillingham. 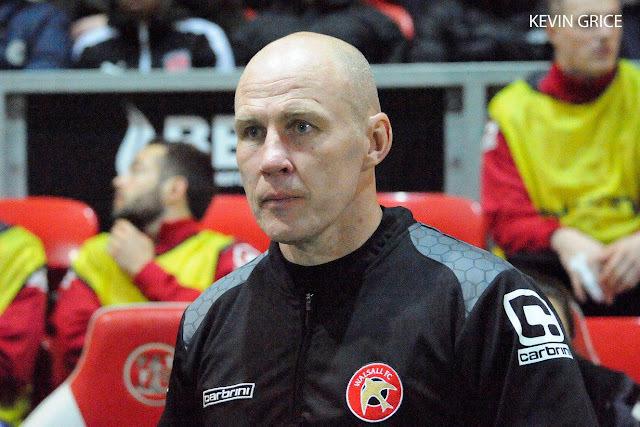 Walsall manager Jon Whitney has spoken to club journalists following the news that First-Team Coach Dean Holden had left the club to join Bristol City as Assistant Head Coach, and has expressed his disappointment before wishing Dean well for the future. Walsall Football Club have confirmed that first-team coach Dean Holden has left his position to become assistant head coach with Sky Bet Championship side Bristol City. 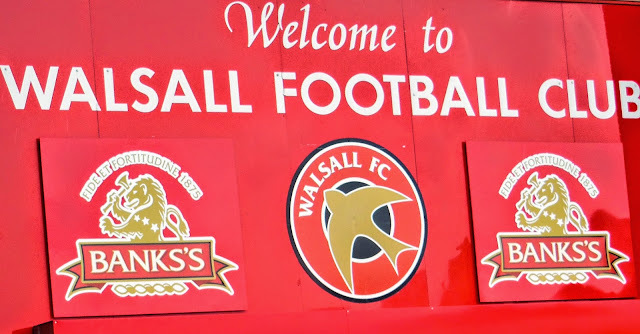 With pre-season edging ever-closer, Walsall Coach Dean Holden has spoken to the local press and discussed the importance of making the most of the build up to the campaign. Dean Holden - “We’re all Hungry for Success"
Walsall's newly-appointed First-Team Coach Dean Holden has spoken to club journalists and thanked the club's Chairman Jeff Bonser and the Board of Directors for giving him the opportunity, before discussing the 'great' working environment and his excitement as the 2016/17 campaign draws near. 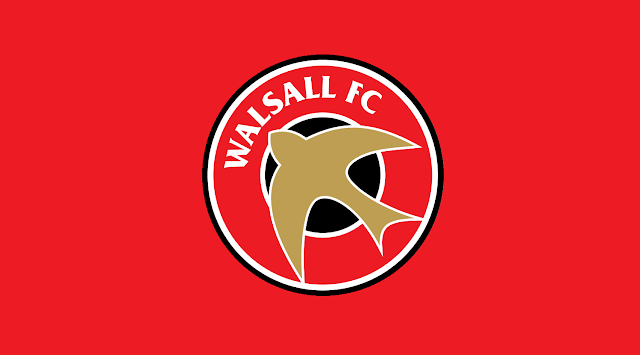 Walsall Interim Head Coach Jon Whitney has spoken club journalists following the news that Dean Holden had returned to the club to take up a coaching position, and has welcomed the former central defender back to the club. Holden - “To Say I’m Happy to be Back Here Would be an Understatement"
Following the earlier news that he'd returned to the club to work under Interim Head Coach Jon Whitney, Dean Holden has spoken to club journalists and discussed what he has been up to since departing the Banks's Stadium in November 2014. Former Walsall player/coach Dean Holden has today left his Assistant Manager's position at Sky Bet League 1 side Oldham Athletic following the sacking of manager David Dunn. 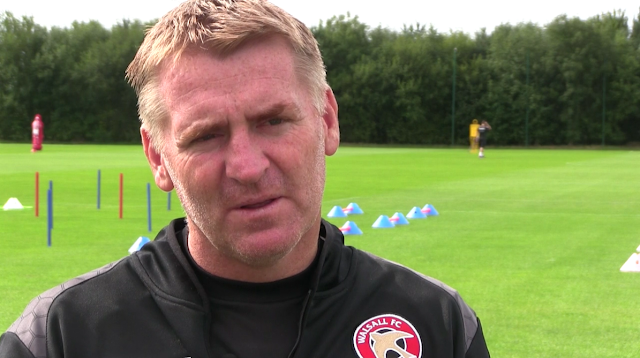 Ahead of the Saddlers' clash with Oldham Athletic at the weekend, Walsall manager Dean Smith has spoken to the club's official website, and has discussed his desire to get the season underway. Ahead of Saturday afternoon's Sky Bet League 1 season opening clash between Walsall and visitors Oldham Athletic, Latics fan Keith Gledhill joins us to run us through his side's recent managerial history, their pre-season campaign, recent signings, departures and Dean Holden before giving his big match score prediction. 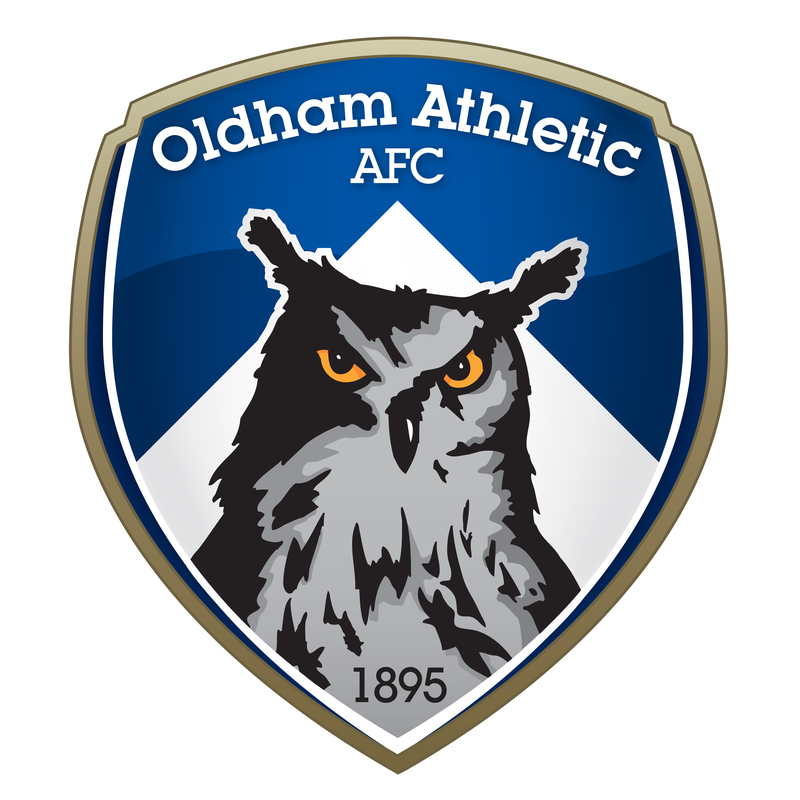 Former Walsall Football Club player/coach Dean Holden, who is currently serving as caretaker manager for yesterday's Sky Bet League 1 opponents Oldham Athletic, has spoken to the club's official website following the game, and has admitted that his team didn't play to the best of their abilities. Former Walsall player and coach Dean Holden, who is currently caretaker manager at the Saddlers' next opponents Oldham Athletic, has spoken to the press about his desire to win at Banks's Stadium. Former Walsall Football Club player-coach Dean Holden has been put in temporary charge of fellow Sky Bet League 1 outfit Oldham Athletic following the departure of Latics' boss Lee Johnson to Barnsley on Wednesday afternoon. HOLDEN: "I HAVE LOVED EVERY MINUTE"
Former Walsall Football Club Player/Coach Dean Holden has spoken to the local press about his decision to leave the club for a coaching role at Oldham Athletic, and has praised Dean Smith and Richard O'Kelly for their support. Ahead of Saturday afternoon's Sky Bet League One fixture against Peterborough United, Walsall manager Dean Smith has spoken to the press about Player/Coach Dean Holden's move to Oldham Athletic, and has discussed how he came to a similar decision early in his coaching career.